Birds love Wells Branch’s bountiful and delicious landscape and this site is intended to be a form of sharing information on the birds that live in Wells Branch year round and migrate through. Birdwatching is something one can do from a kitchen window, from within your own back yard, while walking or exploring the trails or just sitting at the pond and letting the birds come to you. 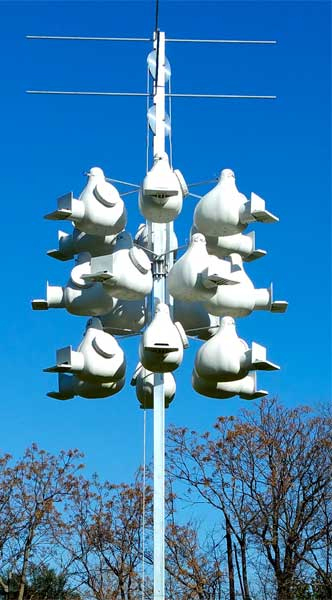 Birds are beautiful and dazzling to the eye and can make for great outdoor recreation. Their complex behavior is intriguing and their songs are varied, evocative and very pleasing to the ear. Birds show up in many places in Wells Branch both night and day and can brighten up the day. This site is designed to share photos, information and check lists of birds sited on WB bird walks, along with conservation facts, links to other birding websites and educational information on “living with and caring for the environment” for birds. We hope that the information you find here is helpful and that it better equips you to enjoy the birds and their habits and habitats of Wells Branch. Keep your eyes on the skies as the Fall Migration has begun. The annual, large-scale movement of birds between their breeding (summer) homes and their non-breeding (winter) grounds has begun. 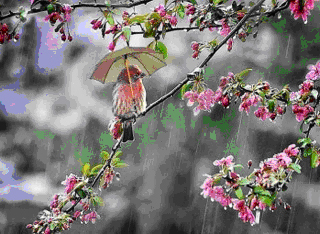 There are over 650 species of North American breeding birds, and more than half are migratory. 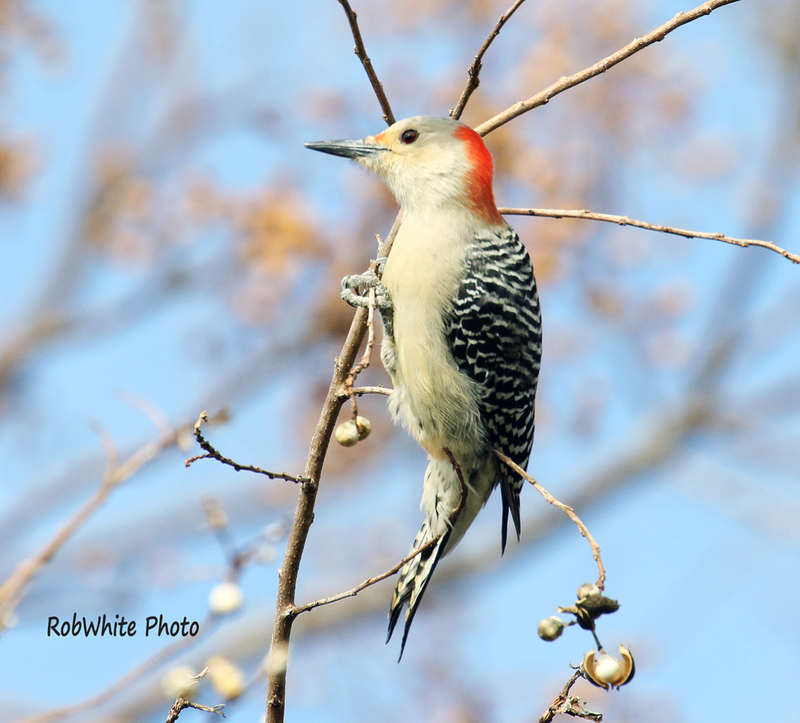 Migrating birds find our Wells Branch trees along the trails and our backyards a good stopover on their way south. 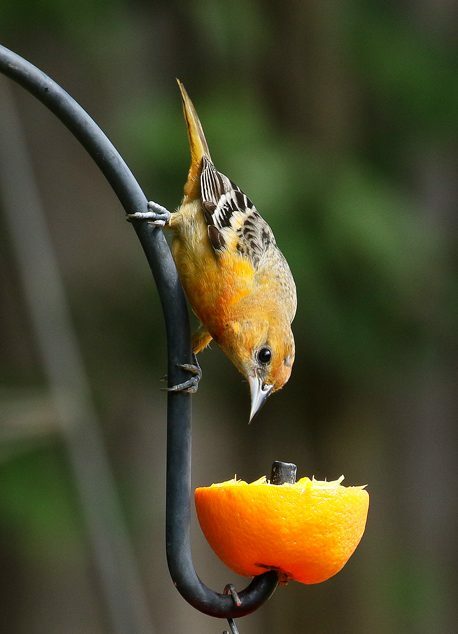 Already Oriole’s have been spotted at a backyard feeder. To attract Orioles to your yard, put out oranges cut in half (see photo). Photo courtesy of Rob White. This is a fascinating time in the world of birding and much more information can be found on the internet, on the ebird.org website, the Travis Audubon Society site: travisaudubon.org/, and in books at our local Wells Branch Community library. Fall Hosted Bird Walks in Wells Branch are held on the 2nd Monday and 3rd Saturday of each month at 8:00am starting at the Mills Pond Gazebo off Wells Port Drive. We hope you’ll join us! Please share any photos and information with us of your own discovery of birds living or coming through Wells Branch in order to keep this site as up to date as possible.